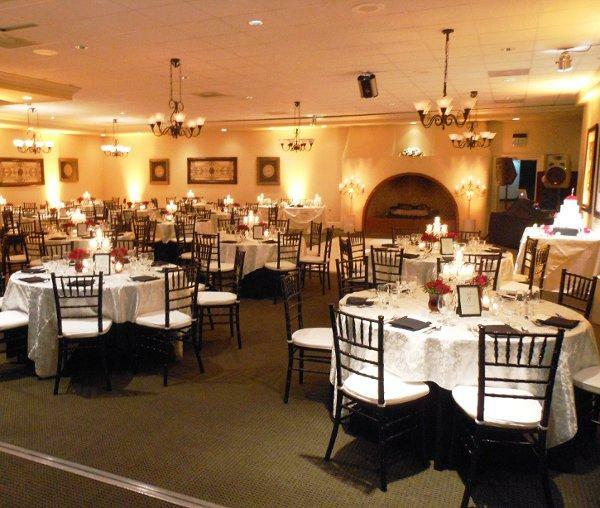 Rent Sunset Hills Country Club | Corporate Events | Wedding Locations, Event Spaces and Party Venues. From small, intimate business dinners and corporate meetings to weddings, fundraising events, golf tournaments, and other special occasions, we offer unrivaled amenities and comprehensive event management services, all underscored by our signature personalized service. Sunset Hills Country Club offers a variety of event space to suit your needs, including our outdoor event lawn for wedding and vow renewal ceremonies, and our elegant ballroom for receptions. Our experienced, on-site catering and event specialists are available to assist with every detail, so you can focus on what’s really important: Celebrating this special milestone with family and friends.